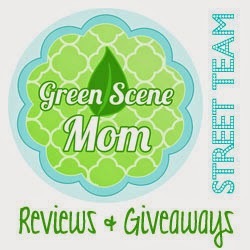 I tried out the 3 step from Garnier Frutis Hydra Recharge. I was sent this as a memeber of Bzzagent. here is what I tried. Experience a powerful new burst of hydration. 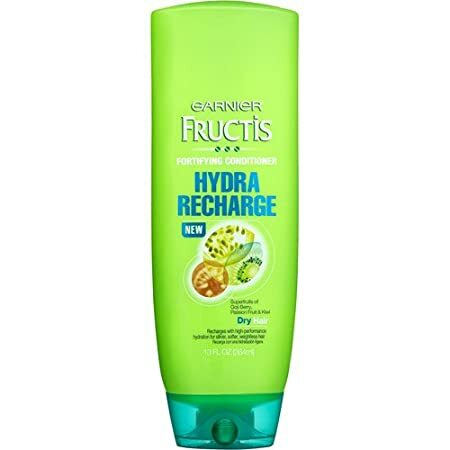 Garnier Fructis Hydra Recharge Fortifying Shampoo was the first shampoo with encapsulated beads of superfruits goji berry, passion fruit, and kiwi. This revolutionary formula instantly recharges dry hair with high-performance weightless moisture. Experience a powerful new burst of hydration. 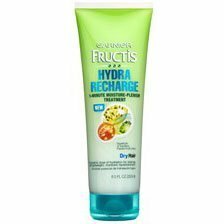 Garnier Fructis Hydra Recharge Fortifying Conditioner, with superfruits of goji berry, passion fruit and kiwi, actively replenishes moisture without heaviness. Hair is ultra-hydrated, silkier and softer. I received these item form the Bzzagent program in exchange for my honest opinion. I was not paid for this post. i liked this product but it was truthfully not the best on my hair and i found plenty others that were much better on my hair but i am willing to try it again and will be.